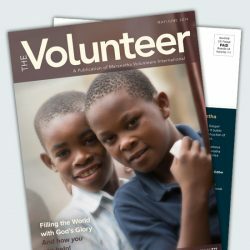 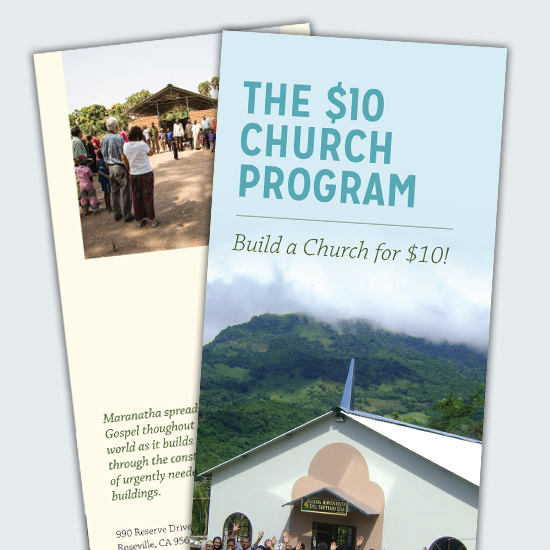 Help build a church for just $10. 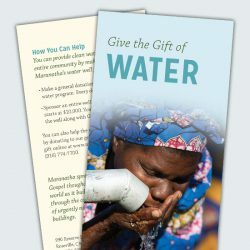 Every month thousands of donors give $10—a small gift that, when combined with thousands of $10 donations, adds up to large blessings for Seventh-day Adventist members around the world. 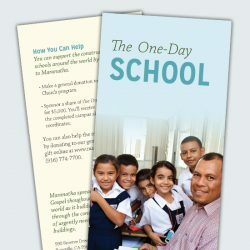 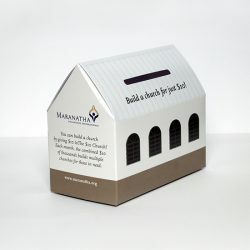 Learn how to join the $10 Church Program, and invite friends, family and church members by sharing this Maranatha brochure.